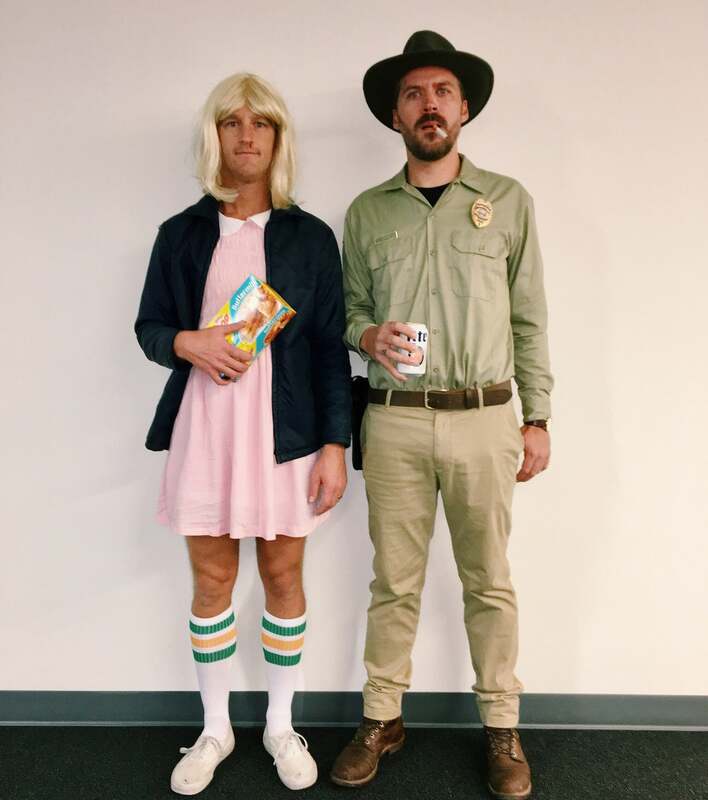 Here at i.d.e.a., we like to do Halloween right. We’re fortunate enough to have an awesome crew of talented, creative, and committed folks who let their imaginations run rampant regularly. 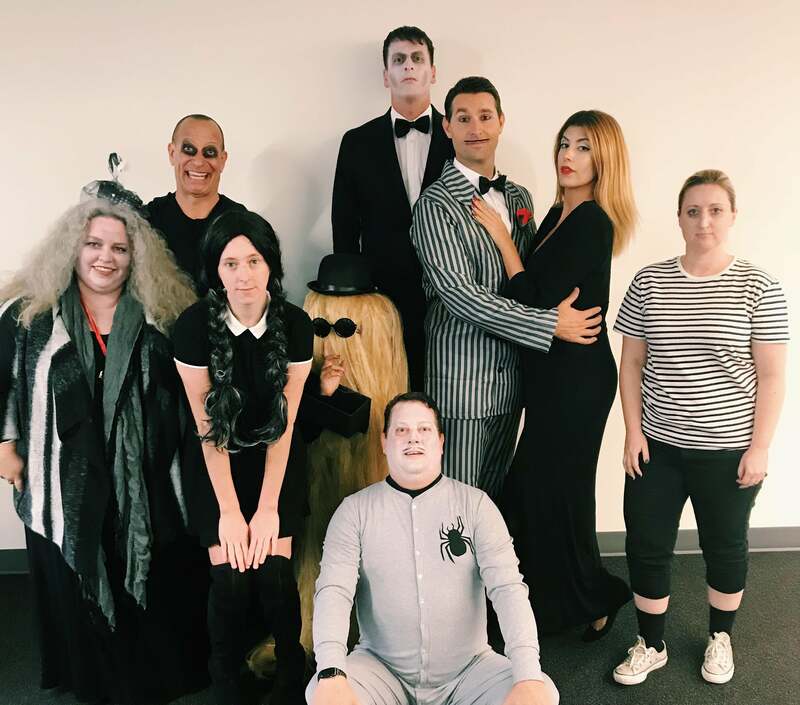 Each year we hold an office wide costume contest and this year did not disappoint! 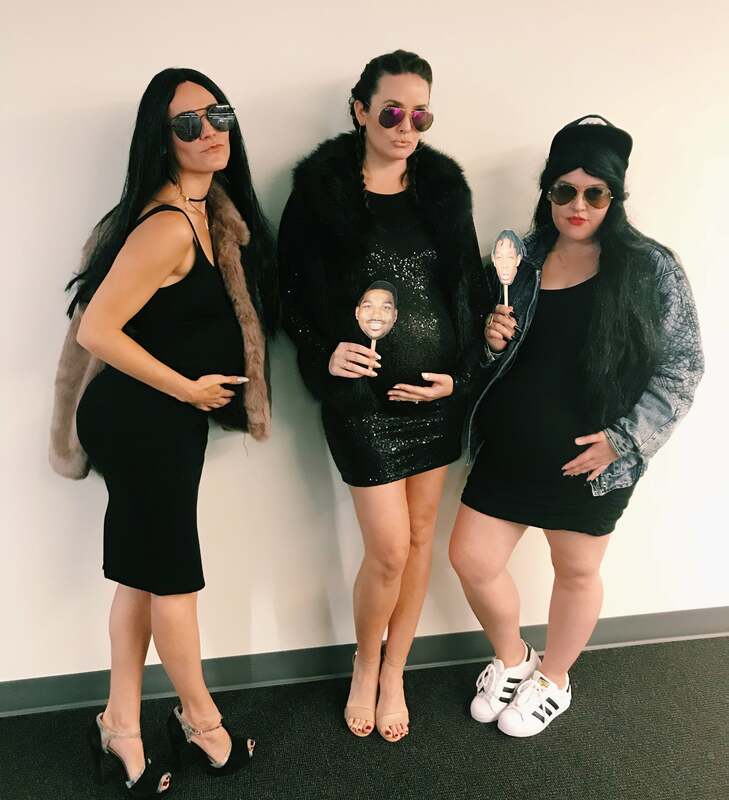 We had an assortment of group costumes – from pregnant Kardashians to the Addams Family to the cast of Stranger Things, and a potluck feast with treats as far as the eye could see. We all somehow survived without hitting too severe of a sugar crash to come back to work the next day. The best part of this fun, wacky holiday is experiencing togetherness with people in a way that transcends above the day-to-day usual. As busy professionals in 2017, we oftentimes forget the simple pleasures in putting on a goofy pair of antennas and stepping away from our desks to enjoy treats with a coworker in a different department. Or in this case, a whale and Cruella de Vil sitting down and sharing candy corn together. 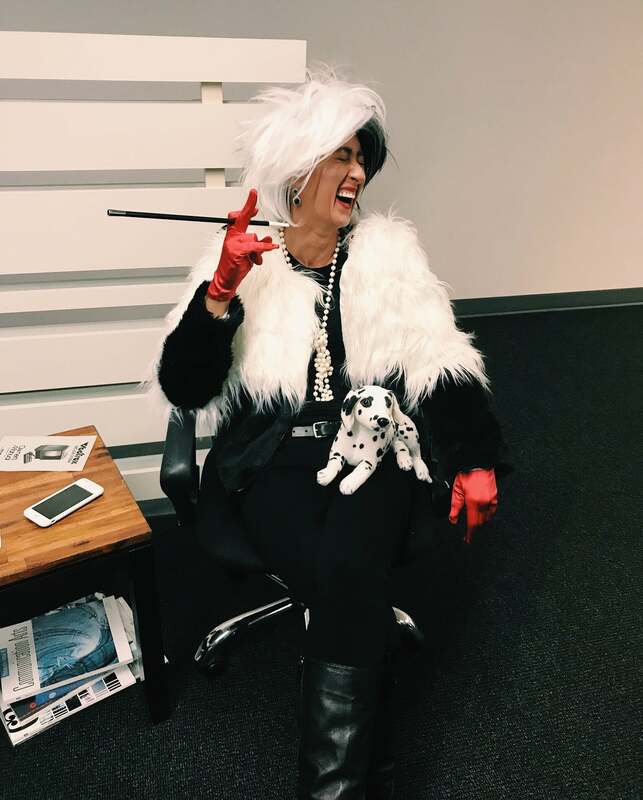 Halloween is pure magic for people in the creative realm because you can transform your ideas in your head into reality through costume, makeup, food, decorations, etc.! In our house we live courageously. Meaning not just thinking outside of the box but taking the box with both hands and breaking it open. Our creativity and passion for living boldly isn’t just limited to October 31st, we like to implement that year round with our work. However, in terms of putting on a heinous amount of face paint? Well yeah, we’ll just keep that to one day a year. Happy Hauntings and Happy November!